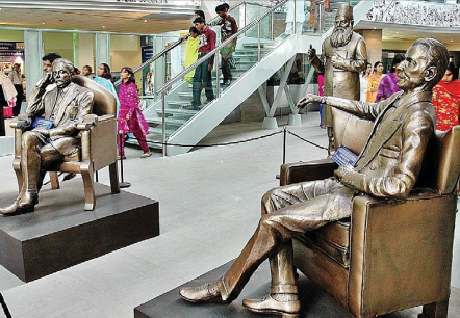 Shahid Illyas’s article “pakistan, islam and secularism” has to rank as one of the most superficial and naïve pieces on the idea of Pakistan and its interplay with Islam. It also underscores just how badly General Zia’s legacy has damaged the ability of the young Pakistani to think. Why did this massacre of Ahmedis take place on May 28, 2010? The media and Pakistani officials allege it was a random Al-Qaeda or Pakistani Taliban attack, having no connection to the Ahmadiyya faith. Armed with grenades, machine guns and suicide vests, Pakistani terrorists killed 86 Ahmadi worshipers in a well organized affray in Lahore on May 28th. Although terrorism has become a routine activity in Pakistan, the Lahore attacks are anomalous in nature. While other attacks are state censured, the attacks on Ahmadi Muslims are state sanctioned. 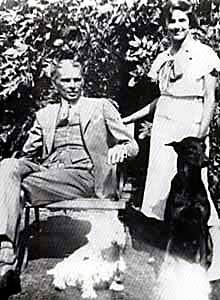 Decades ago, the Government of Pakistan passed laws against Ahmadis, clerics gave verdicts on their religious status and the public completely ostracized them as Pakistanis and as human beings. The police played their part by charging Ahmadis with false cases, subjecting them to torture and demolishing their mosques. The media then contributed through inciting hate speech against them. Thus, it was about time to “eradicate all infidels from Pakistan” as an assailant involved in Lahore attacks declared. So on May 28th, the terrorists only had to tame a few unarmed young men providing security at the mosques. An unwilling police force arrived after an hour, and with limited ammunition. The terrorists, who were confirmed a direct flight to heaven and 72 virgins, religiously fulfilled their duty. They did not betray their masters nor their government, for they are only the religious hit men furthering state sanctioned terrorism. 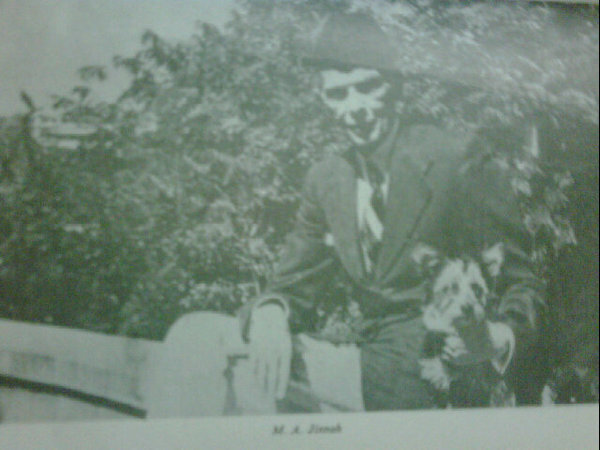 Jinnah with his pet dog during the hey day Pakistan Movement. 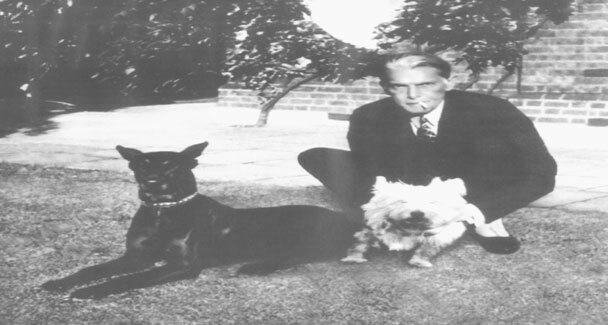 It has been suggested by some (who at the time called Jinnah the great infidel) that Jinnah went all Islamic in the last 10 years of his life and gave up - along with whiskey (Woodrow Wyatt claimed that he enjoyed many a drink with Jinnah in 1946-1947) and pork also dogs . This picture is a slap even a metaphorical one but stinging nevertheless.